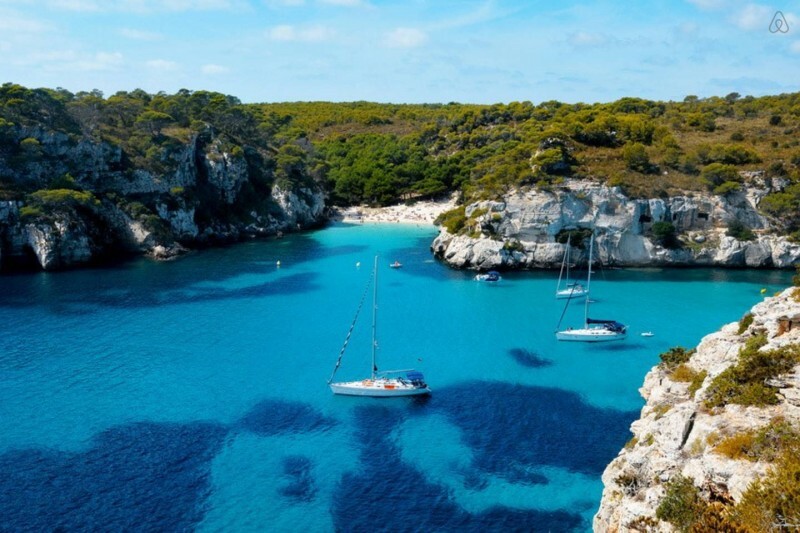 Macarelleta Cala, Mallorca, Spain , Blue Lake, New Zealand | 17 Destinations with the Clearest Water on Earth! 17 Destinations with the Clearest Water on Earth! The beach of Cala Macarelleta in the southern part of Mallorca can be reached only on foot or by boat. It is the most deserted and clean beach in Spain. Blue Lake claims to be the purest in the world. 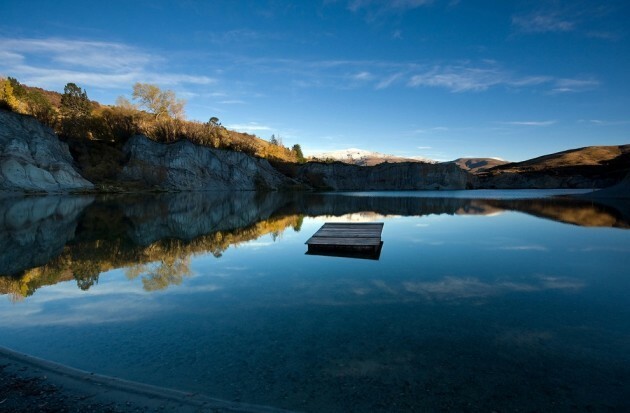 It's located in the National Park "Nelson Lake" in New Zealand, in the mountains of the South Island. Next: Coming Soon: 20 Best Travel Destinations for 2016! 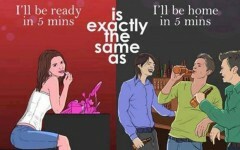 We Are Not So Different at All!